As the fourth largest city in Scotland, Dundee grew dramatically throughout the 19th century to become a multifaceted cultural hub of industry, entertainment and education. With a population of approximately 156,000, Dundee is today promoted as ‘One City, Many Discoveries’. This is largely due to the overwhelming success in scientific discovery across the region. Also built upon the 3 J’s of Jute, Jam and Journalism, this vibrant student destination has everything needed to create a thriving post-university career in just about any field. 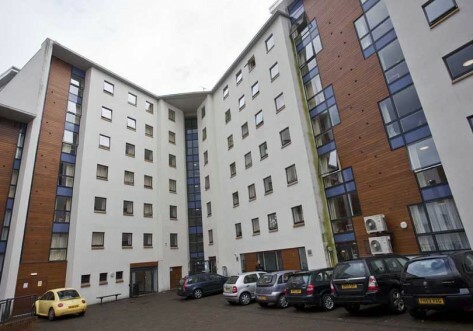 There are two universities in Dundee, the University of Dundee and the University of Abertay Dundee, with each offering prospective students the ongoing benefits of a £1 billion plan to reconnect the city centre to the neighbouring waterfront. Beginning in 2001, this 30-year renovation is focussed upon continuing the thriving cultural success seen in previous decades. The University of Dundee was founded in 1881 as a constituent college and today is located on the West End of the city, as a leading public research university. With a focus upon scientific development, Dundee University has become one of the country’s key institutions in delivering students into traditional professions, including medicine, dentistry and law. With an ongoing focus upon the arts, it is quickly becoming one of the more diverse educational facilities in Britain. The University of Abertay Dundee was introduced in 1994 as a means of creating more educational options for working class residents in the city. With greatly modernised facilities, the forward thinking nature of the institution is epitomised by its claim as the first British university to offer both undergraduate and post-graduate courses in computer game development. Both campuses offer a broad array of social and sports societies, whilst travel to and from campus is extremely frequent, affordable and reliable. Lecture theatres are all incredibly modern, as are the recently refurbished library facilities at Dundee University. 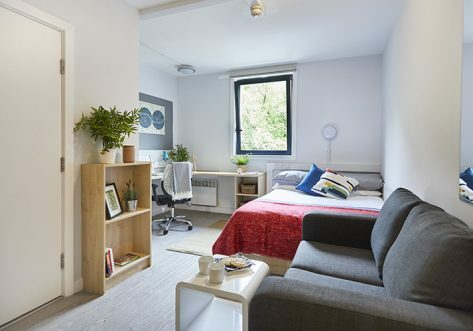 For such a vibrant city, the cost of living is pleasantly affordable, being recorded at just a fifth of that expected when studying in London. The city centre offers ample shopping and leisure opportunities, with the Overgate Shopping Centre housing an array of retail outlets, cinemas, bars and restaurants. 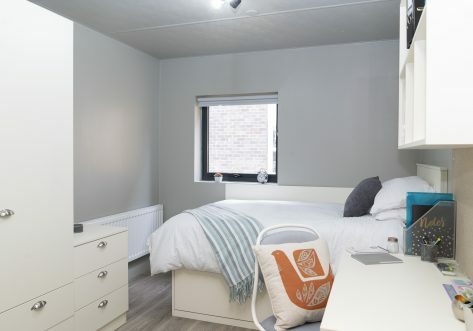 Most accommodation can be found within a stones’ throw of the centre, with student accommodation in Dundee proving incredibly diverse in standard and affordability.